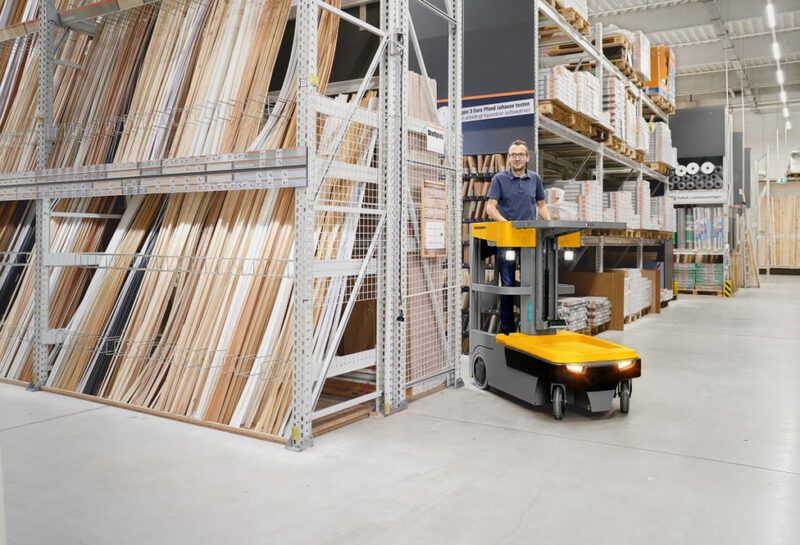 Jungheinrich has doubled the total load capacity on its latest small parts order picker. In addition to the 100kg capacity on its upper shelf, the versatile new EKM 202 now has a second storage space for a further 115kg of materials. The inclusion of the second shelf makes the electric truck particularly suitable for picking of small parts of items that have no pallets. 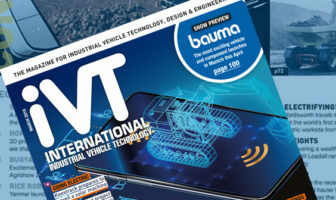 A new AC drive provides the vehicle with a maximum travel speed of 8km/h, while the 120Ah lithium-ion battery ensures there is sufficient energy for especially challenging applications. Warning zone lights are also on the vehicle to increase safety in applications where pedestrians are, such as retail outlets where members of the public may move about in close proximity. The lights activate automatically when the operator platform is raised, while doors on the truck are also automatically locked to enhance safety further. 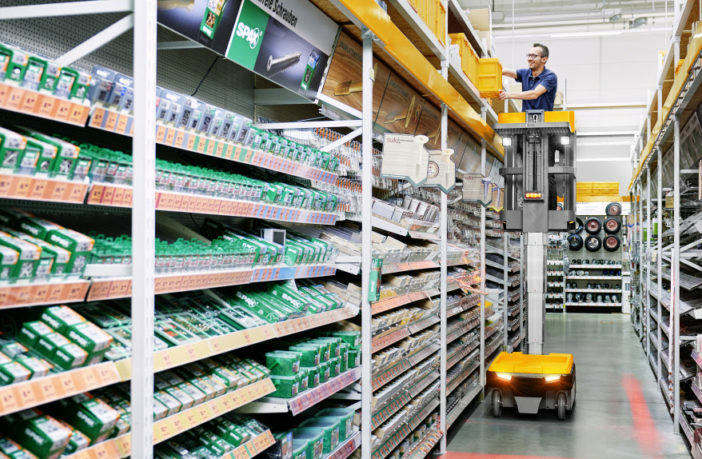 Guide rollers for use in narrow aisles or in modular racking are also offered and thanks to its extendible mast, the order picker can reach a height of up to 5.3m – making it a safer alternative to reliance on conventional ladders. To minimize damage inflicted on the vehicle, external plastic has been dispensed with where possible. This is most clearly illustrated in the drive wheels which have been placed within the contours of the machine.